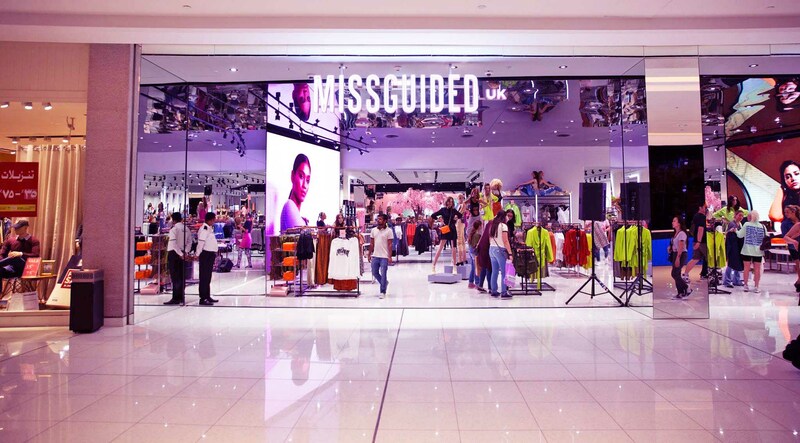 The popular british e-tailer Missguided has teamed up with Azadea to launch its first store in the Middle East at The Dubai Mall. 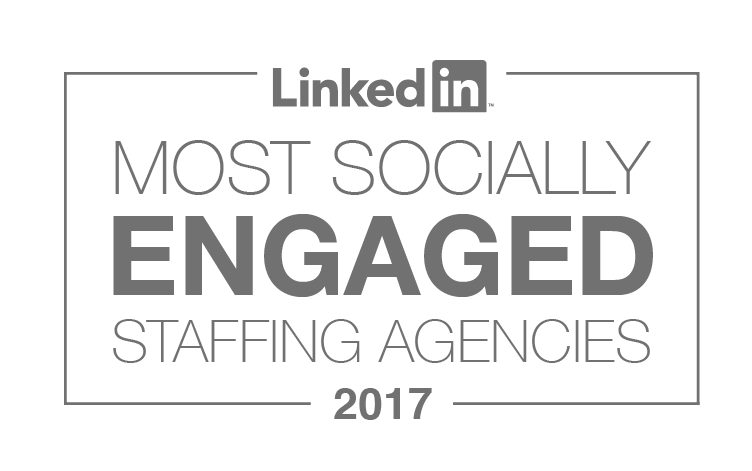 Missguided is a popular Manchester based retailer known for it’s fast fashion pieces, especially partywear and street style trends. The retailer also plans to roll out stores, website and click-and-collect service in the UAE, Qatar, Saudi Arabia, Kuwait, Bahrain, Jordan, Lebanon and Egypt. Having already established a base in France, Germany and the US, this is the next step to the retailer’s global expansion plan.